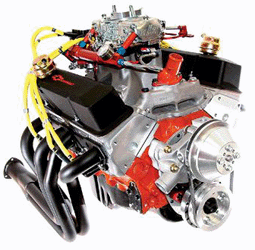 Heads Unlimited is an engine and cylinder repair business based in Lower Mainland Vancouver. We offer pressure tested, resurfaced and reassembled cylinder heads, built to serve you for years to come! Our dedication to excellence is expressed through the quality and cost-efficiency of our cylinder repair services. Call Heads Unlimited at (604) 210-7281 today for quality rebuilt heads! Save money by repairing cracked cylinder heads instead of replacing them. With our highly skilled team and state-of-the-art equipment, your cylinder heads will function as good as new, without paying for its original price. Our experienced team also does head cleaning, magnafluxing, head straightening, spring testing and more! For reliable cylinder repair services, call Heads Unlimited at (604) 210-7281 today!